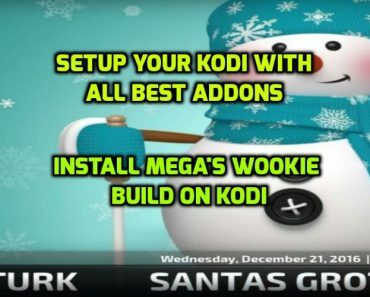 Dominus Build from Cellar Door Wizard is a great Build that you can install on any Android device ranging from low to high specs. 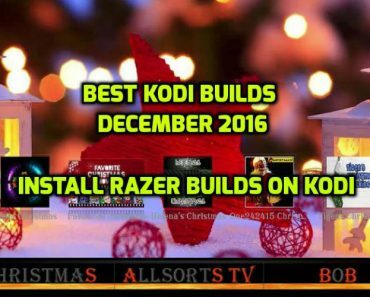 Currently this Build is available for only Kodi 16 Jarvis and will be soon available for Kodi 17 Krypton. 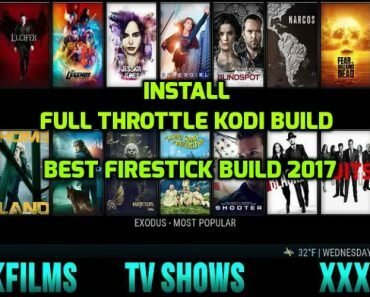 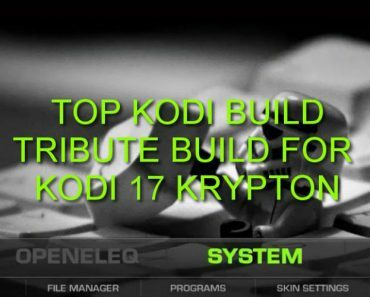 This Build is clean with full of functions and Addons which are being regularly updated and has got different interface as compared to other Kodi Builds. 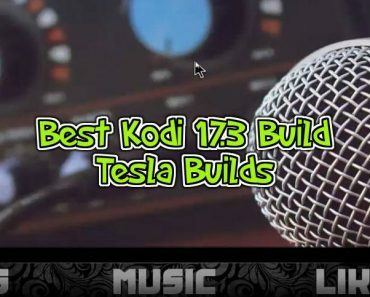 So if you are looking for clean and light build then we highly recommend CDTV Dominus Build.